A book guide to know everything about Bach flowers and how to use them. 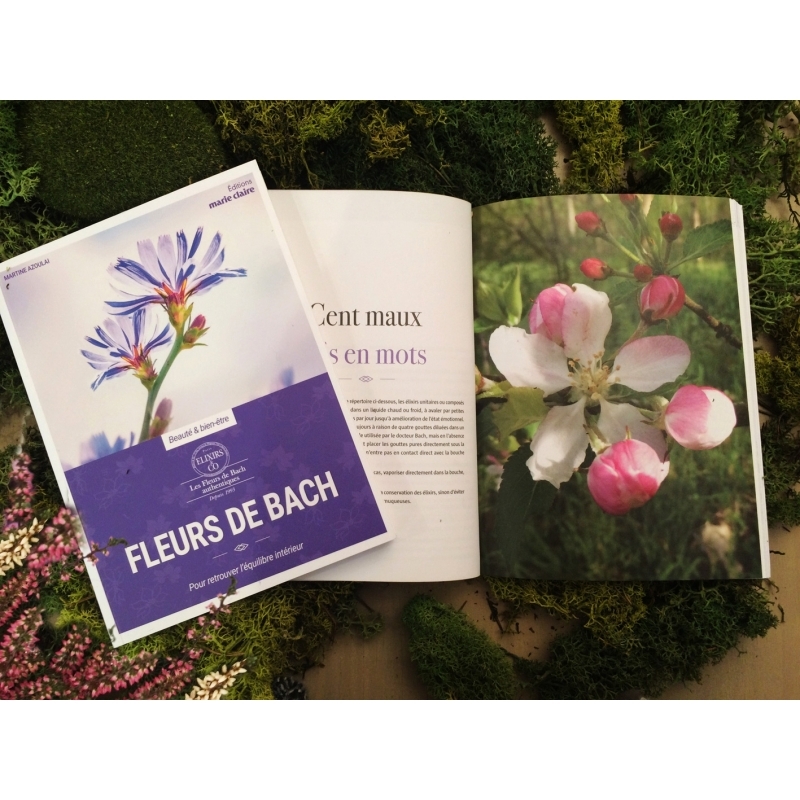 In collaboration with Marie Claire magazine and the author Martine Azoulay, you will find in this book of 128 pages all Bach flower secrets. moreover, an interview with the founder of Elixirs & Co, Gerard Wolf, various using tips of the elixirs and a flower essences selection for each disorder that weakens our precious inner balance.